As a gift to all our yoga students we are offering a special on the 10-Class Pass for December 2017 & January 2018. When you purchase a 10-Class Pass you will receive the 11th class free. $180 for 11 classes. Grab one of our 100-Class Passes for the special rate of $1400 before they go up next year! That’s only $14 per class and you have 12 months to use it. Mondays 7.30pm – 8.45pm with Bill Rogers, starts Monday January 15 and runs until Monday February 12, 2018. Get your New Year resolutions up and running with a 5-week Back-to-Basics Beginners course. Ideal for those new to yoga or those wanting to re-establish their yoga routine. Special Introductory Offer of only $75 prepaid for the 5 sessions. Email us at info@yogavedawellness.com or call 0411 796 354 to book your spot! Bollywood Dance Classes with our great teacher Raji Kandiah (from the Temple of Fine Arts) returns to Yogaveda in February 2018. A great way to get fit, have fun and enjoy the Bollywood moves!! Commences Sunday February 4 at 3pm – 4pm. Email us at info@yogavedawellness.com for bookings! Kids Yoga Classes with the lovely Lewanna Newman will be back Term 1, 2018. 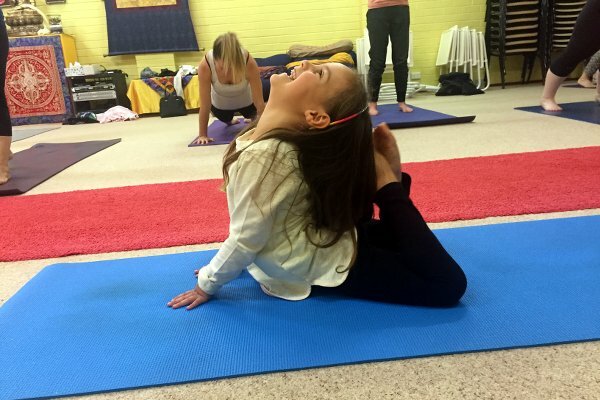 The benefits of yoga for children is invaluable. It promotes positive self-esteem, a greater sense of wellbeing, happiness, confidence and inner peace. Classes Tuesdays 3.45pm – 4.25pm for 4-9 year olds (parents welcome – additional $5 to join in). Classes Thursdays 3.45pm – 4.25pm for 9-12 year olds. For information on term one contact us at info@yogavedawellness.com or call 0411 796 354. 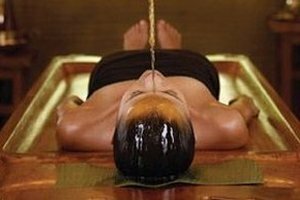 Treat yourself, or someone you care for to a Shirodhara Treatment Package to quieten the mind and calm the nervous system. Warm oil infused with calming herbs is rhythmically applied as a slow steady stream across the forehead, inducing a state of deep relaxation. Special Price $55 (normally $65). * Initial treatment is an additional $90 which includes 2 litres of Shiro oil, which is yours to keep. * Recommended to have in conjunction with a Tension Tonic or Snehanana (Full Body Massage). 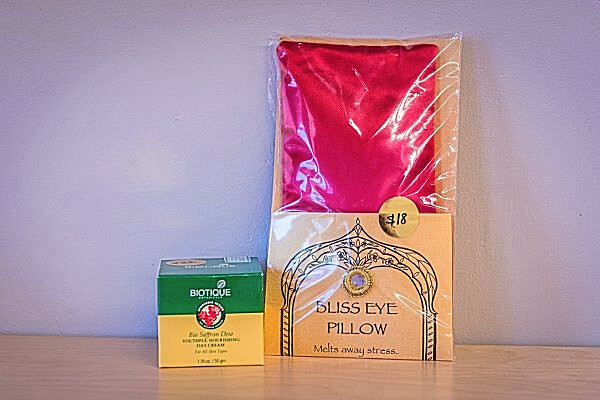 Soothe your tired eyes and calm your mind with one of our blissful, scented eye pillows. 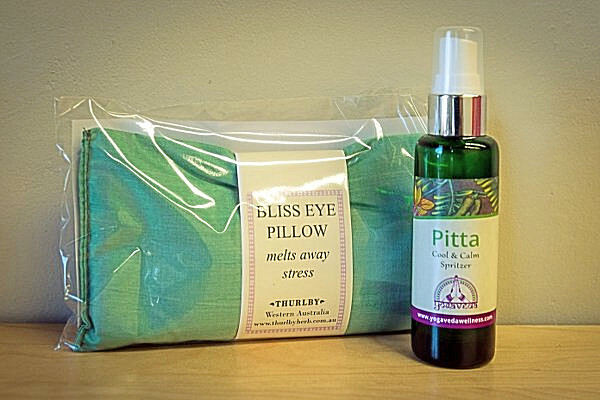 Combine with our custom made Vata or Pitta 50ml Spritzer to refresh and revive your senses. Try our lovely nourishing Ayurvedic moisturiser blended from pure saffron, almond & pistachio oils and wild turmeric extracts. A lightly textured face cream that rehydrates and revitalises your skin.